Okay Google, play my shower playlist. 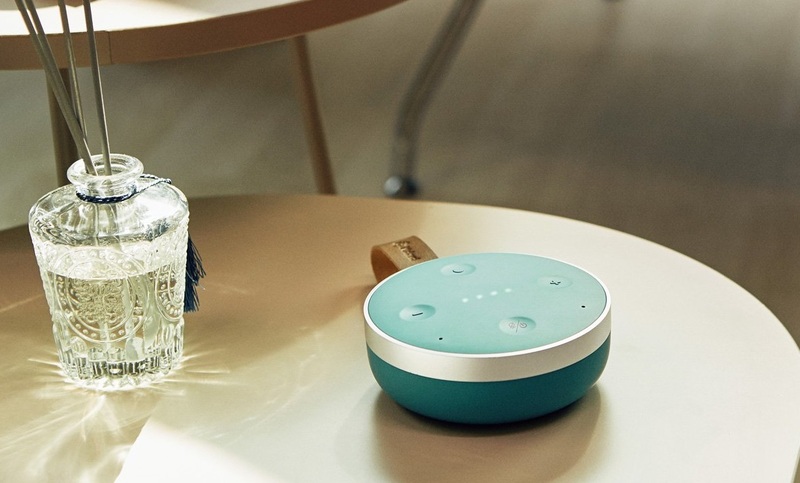 If you have a Google Home smart assistant you'll know how handy it can be, especially for controlling other smart home devices. However, you aren't always in range of the speaker itself, meaning you have to move to it to make a voice command, or shout across the house. The TicHome Mini from Mobvoi prevents you having to do that by staying close by. 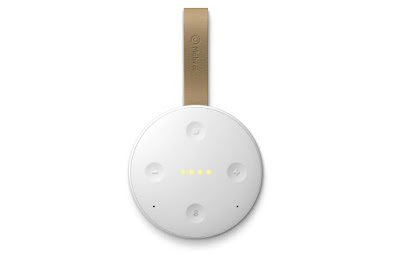 Permanently linked wirelessly to your Google Home, the TicHome Mini is basically a smaller and lighter mic and speaker; one you can take with you into all the rooms of the house, and even the garden, WiFi range permitting. It is also waterproof, meaning you can still control your home and play music from the shower. We really like the sound of this, because having our own Google Home set up in the living room means we lack voice controls when in other parts of the house. We're not so sure we'd actively carry it around with us all day, but for the shower, the kitchen, and even trips out into the garden it could prove very useful.